House and Senate procedures are not based solely on the standing rules of each chamber. Instead, their foundation rests on a combination of the standing rules, precedents (which are primarily created by decisions on points of order and guided by responses to parliamentary inquiries), informal parliamentary practices which have become accepted traditions and are sometimes cited as precedent, rule-making statutes, party caucus rules, and constitutional mandates. 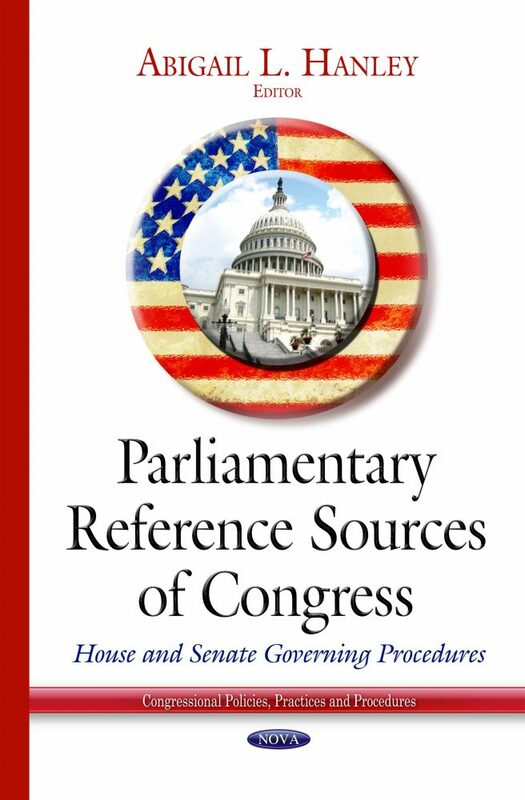 This book defines these concepts, discusses their relationship, and describes the official parliamentary reference sources from which the authority for the procedures used in each chamber is derived.